Call us old-fashioned, but we’re big fans of direct mail. It’s hard not to be with 80-90% of mail pieces being opened every day and an ROI around 20 percent. We’ll plan out who you should send to, where they receive it and what it should say. We’ll also help you get an address list if you don’t have one already. We write and design your mail pieces to be bold, visually appealing and welcoming so yours will stand out instead of fall behind. Avoid paper cuts and dry tongues: Our equipment prints, folds, inserts and seals so you don’t have to lift a finger. 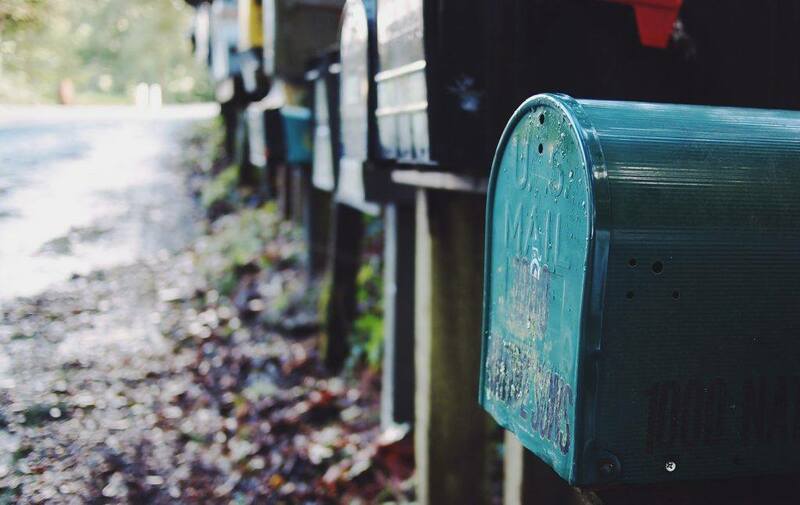 We’ll take your finished mail pieces directly to the post office to be delivered to each home. You can send nearly any size you want, from small, 4-inch by 4-inch offer cards to large, information-packed newsletters and everything in between. Want a digital spin on direct mail? Try our Mail-to-Web service to target those same customers twice, both at home and online. Or use the USPS’s new Informed Delivery to place a link to your website directly in your customer’s email inbox.